Rockin In The Cradle Of Liberty!! The Home Of WFIL Radio, In The 60s & 70s. Over 328,000 Visitors To This Site. Thank You!!! WFIL Contemporary Hall Of Fame Awards!! 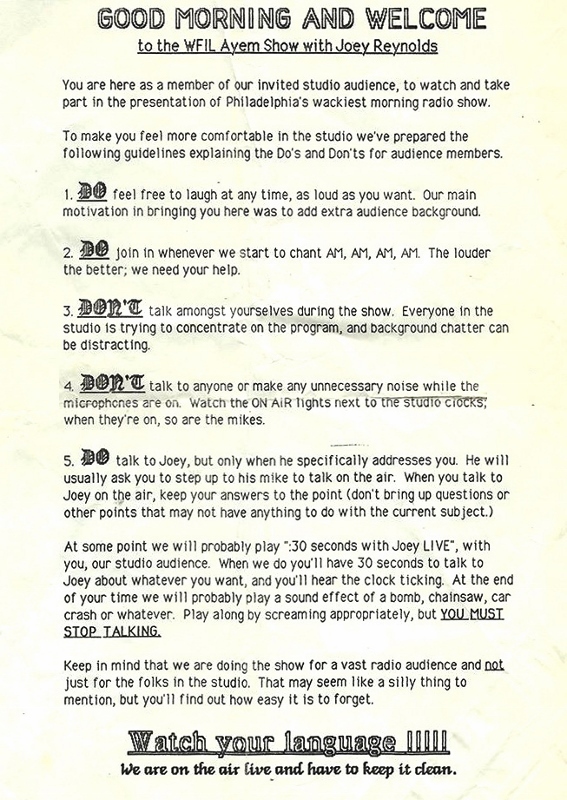 "I have been listening to some of my old WFIL tapes and came across a classic I want to share with you and your website. 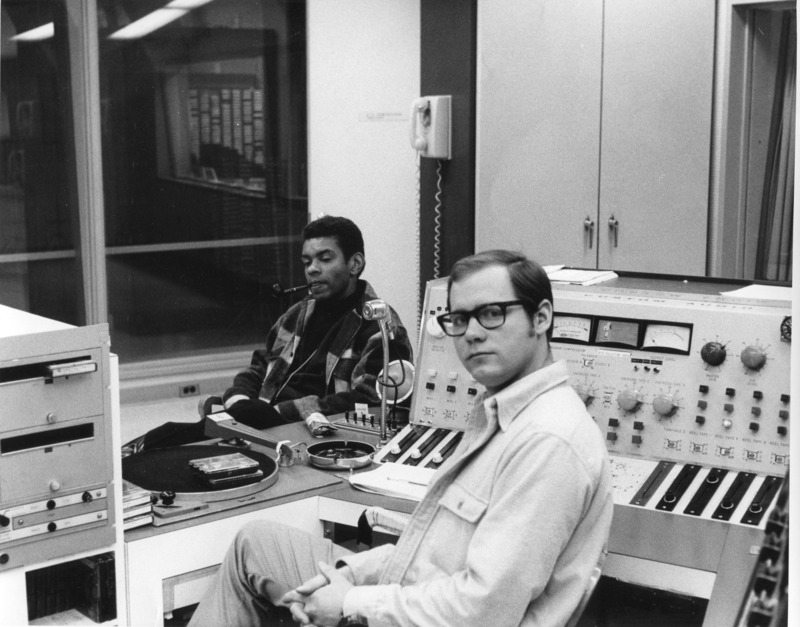 During my time as an engineer I had the opportunity to work with some of the best talent in the radio industry. 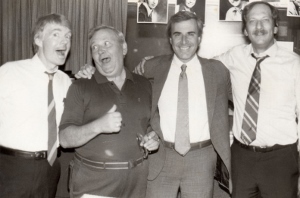 As time has shown they are still some of the greatest radio people ever. The recording I have for you is of a special I engineered and help produce with Jerry Donahue in 1972. 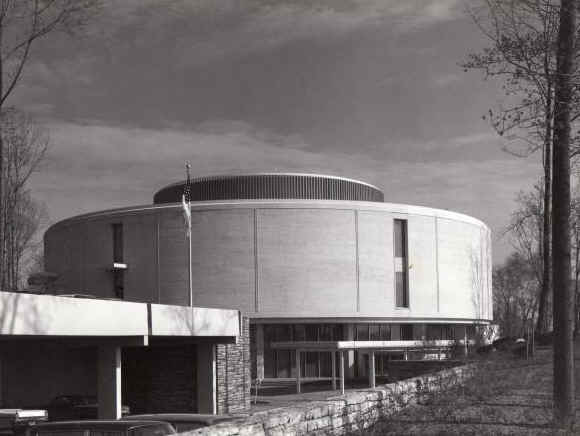 It was called the "WFIL Contemporary Hall of Fame Awards". The program was put together with audio clips from all the jocks and telephone calls from music industry executives to mimic the sound of an actual awards program produced in an auditorium with audience participation. The telescoped program runs 21 minutes. The show features announcer Bob Gross, and introduction by Jay Cook. The host is George Michael, with special presentations by Mac Owens, Jim O'Brien, Dave Parks, Dan Donovan, Brother Love and Dr. Don Rose. I'm sure you will enjoy hearing it and hopefully so will your Famous56.com listeners." Here is a jingle package from the "Contemporary Music" days of WFIL. This is an mp3. Enjoy! Here's a rare edit demo of the Toby Arnold WFIL PAMS Jingle Package. It contains jingles from the beginning of " The Boss Is Back" format from 1983. Former WFIL air talent, Leigh Richards, Steve Ross and David Madden were inducted into the Broadcast Pioneers Of Philadelphia Hall Of Fame. In addition, The late Dave Parks, as well the late Barbara Sommers are also being inducted as posthumous honorees. Congratulations! Here is some video of the event from The BPOP YouTube Channel. 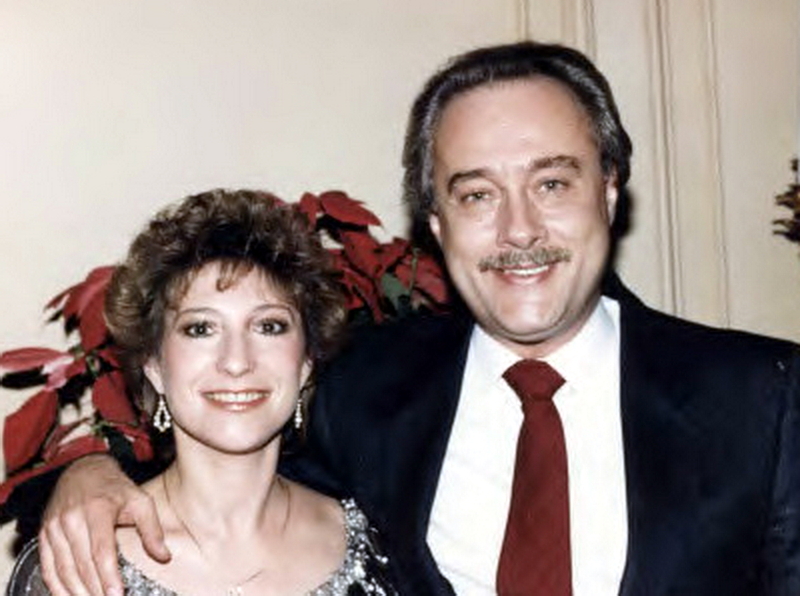 Barbara Sommers, Dave Parks & The Other Posthumous Honorees. Here are some photos of Dave Parks, courtesy of Wendy Ross Parks and The Broadcast Pioneers of Philadelphia. "It was typed/created on an original Macintosh computer. Bill Marchiony, who of course I hired to be Joey’s board op/producer/and eventual sidekick in Sept. 84 arrived with a hot off the presses first generation Mac. It was called the Mac 128, and we used a program called MacWrite to create it. It was cutting edge 34 years ago, but is a snapshot of a moment in time as before that there was no such thing as a Mac. It is the exact model that was shown in the “antique shop” window of the movie Back to the Future II." Thanks to Mel Klawansky For This Rare Find! "What Was The Song That Was Used For The 1974 Prize Patrol Segment That Had The Harmonica Opening?" Cruisin For A Love by The J. Geils Band. You can listen to it on YouTube by clicking right here. It should be noted that this was not the original music used on Prize Patrol segments. The original music was "Groovin With Mr. Bloe", by Cool Heat. 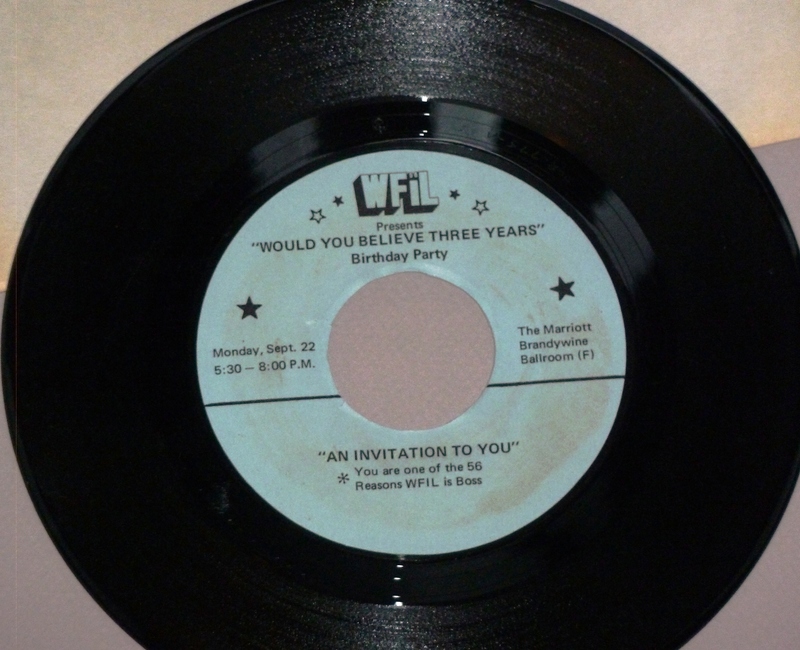 It was also released on the "B" side of "Make Believe" by Wind. You can hear some lucky prize patrol winners by clicking here (realplayer) to visit a feature I posted some time back using the original music. WFIL Production - "Sunday Sunday"
Remember all of the loud drag racing commericals of the 1960's and 70's? 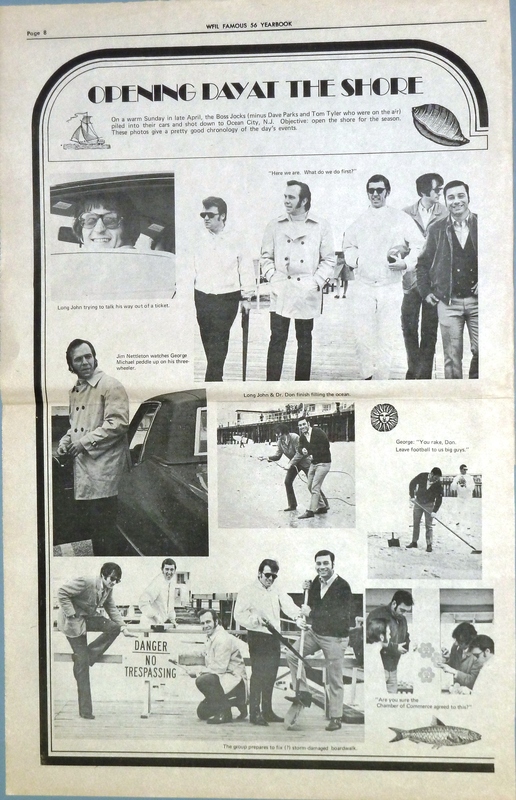 One day back in August 1975, Tony Bruno, Joel Denver and engineer Joe Gallagher decided to have a little fun in the studio and make their own version of a drag racing spot, featuring WFIL jocks, engineers and promotion folks as drivers. This bit never aired on the station. I recently discovered it in a collection of tapes given to me years ago by former WFIL PD & jock Kevin Fennessy. It was done for amusement only. This is an mp3. Download and enjoy! This is an extended version of my original aircheck. This version includes commercials and newscasts! 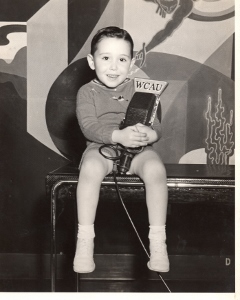 WFIL's 50Th Anniversary Family Reunion Page Is Up! I received an email from George's daughter Cindi. She told me about a brand new book she has just finished about her life and her relationship with her father. For those who are interested it is available from Amazon. 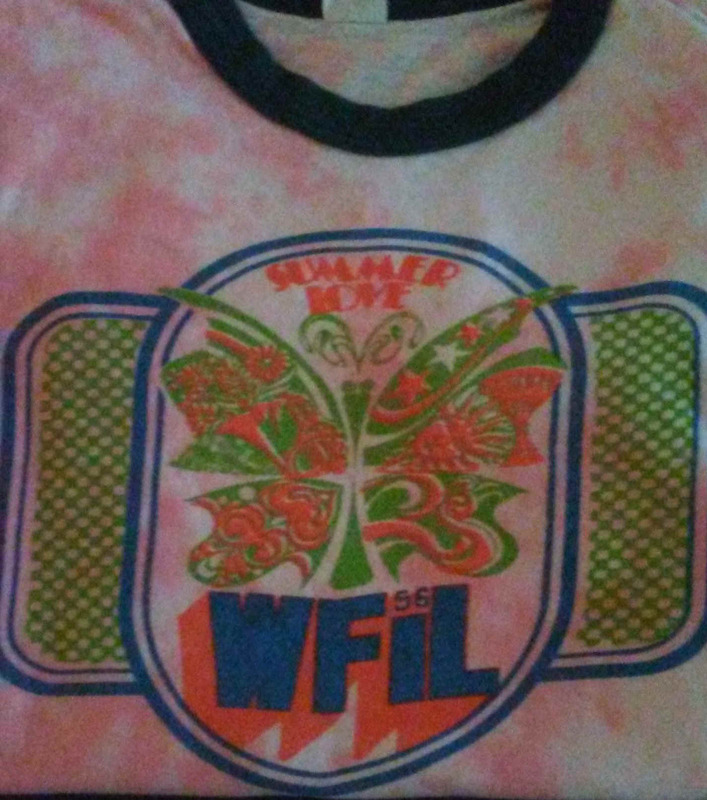 Just Arrived - 2 Vintage WFIL T-Shirts! Special Thanks To Gail Rosen, Of Tucson, Arizona. Gail won these from WFIL back in the 60's and was kind enough to donate these shirts to our archives. 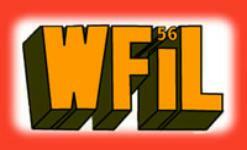 Here is a "Famous 69" newscast recorded by WFIL's Steve Drucker from September 1968! Special Thanks to former WFIL engineer Bruce Bottone for providing these rare airchecks! Here is a great montage of the use of the "WFIL, Phila, Non Stop Music ID". Special Thanks to Robert Arden for his latest contribution. "I remember that date (September 18, 1966) like it was yesterday. Prior to that, the station was on the bottom and I had to sell it with zero numbers. If you did not know, here is what happened. 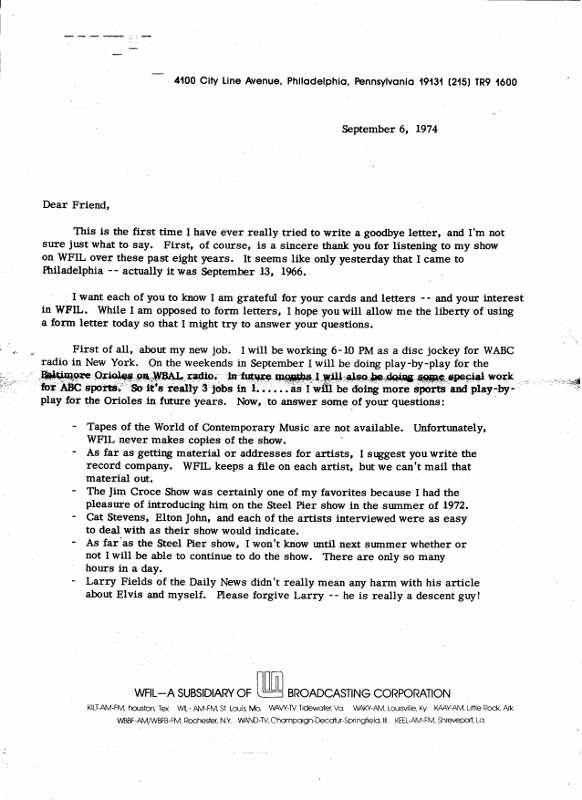 Walter Annenberg was at a function and someone there mentioned to him precisely how bad the programming was at WFIL. He actually had very little interest in the AM or FM stations.. The TV was doing superb...and the AM actually made money. What helped me get a lot of sales? Annenberg also owned the Philadelphia Inquirer and the Daily news, and we were allowed to place ads in both papers. "Listen to WFIL for special sale at ACME this weekend". And I would get clients on TV shows such as Debbie Adams " Features For Women", Connie Roussin and "Dialing For Dollars". Then the TV stars would make appearances for me. Sally Starr, Chief Halftown, Larry Ferrari, Happy the Clown and Wee Willie Webber. Anyway, Annenberg was offended by the remark about the poor programming. 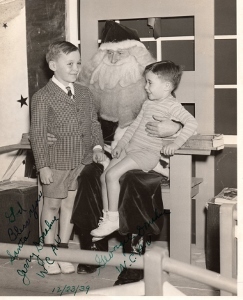 He called Roger Clipp and ordered him to do something. Clipp talked to our National Rep, The Blair Co. 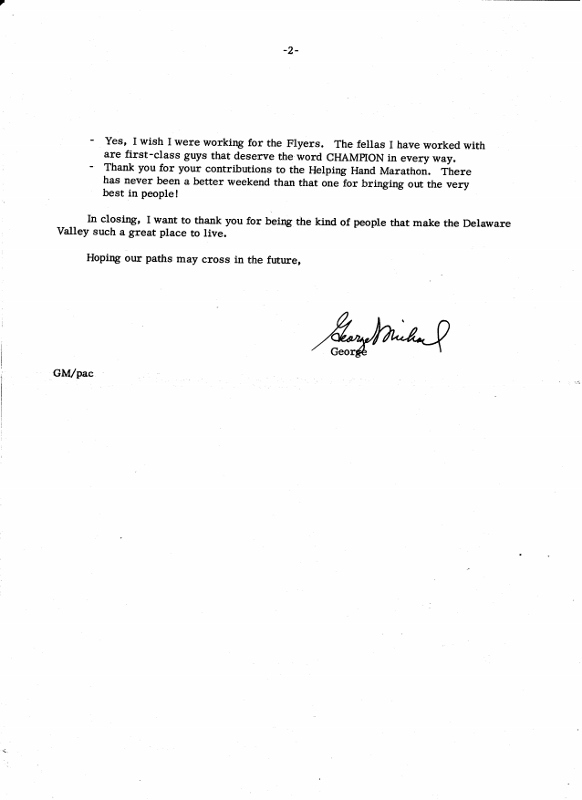 They recommended a Program Consultant named Michael Joseph. Michael Joseph came in, did a study of the market and determined that the only format was ROCK. He said WIBG was too sloppy and loose and could be knocked off. He also interviewed the AM station manager, sales manager and all 8 of the AM salesmen, to determine if they could adjust to ROCK music. He fired the station manager, Gene McCurdy, the sales manager, Hal Simmonds, the program director and 5 of the salesmen. He kept Tom Monaghan, John Barbieri and myself. He had me moved up to General Sales Manager. Our first full year we did 3 million in profit, and I was on an override and made $107,000.00. The next two years were even better, until DeCaro stumbled on my income and cut me back. But I made up the difference by increasing sales." Thanks again to Mel Klawansky for putting it all together. 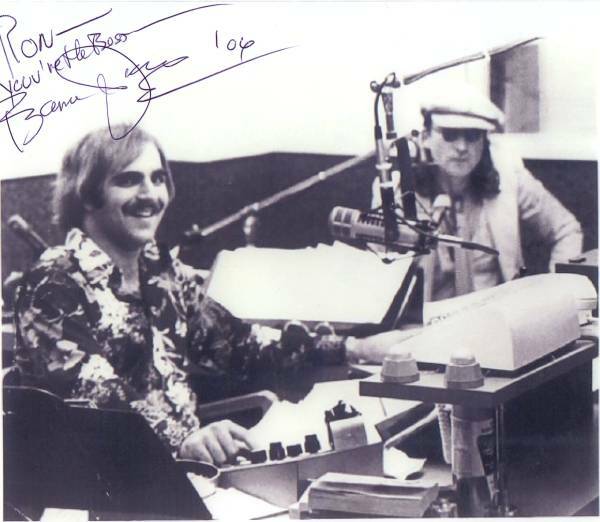 Thanks to former WFIL engineer Frank Hogan, I am proud to feature some rare photos from the past of former WFIL production Director, Jerry Donahue. Famous56.com Is Now On Facebook. Click Here To View & Join! These just arrived courtesy of George's daughter, Cindi Michael Howson. The top photo George is pictured with Production Director, Jerry Donahue on the left. Bottom photo with Long John Wade on the right. Special thanks to Frank Hogan for solving the "unknown person mystery" in the top pic! Click Any Thumbnail for full size version. Gary Hendler - Owner of The Plates!! 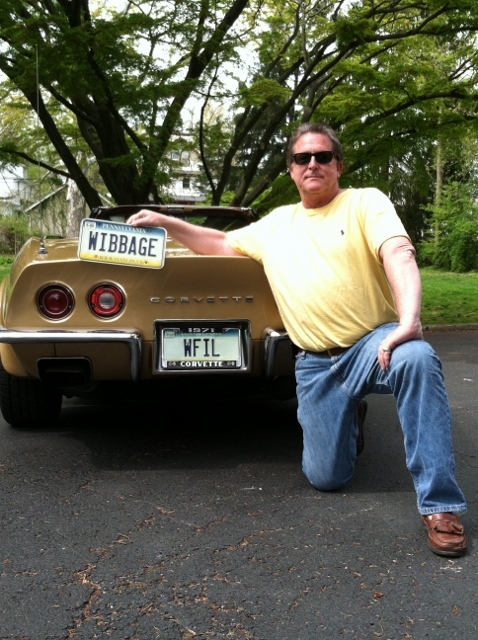 Official PA State Holder Of WFIL & WIBBAGE Tags!! It was bound to happen. 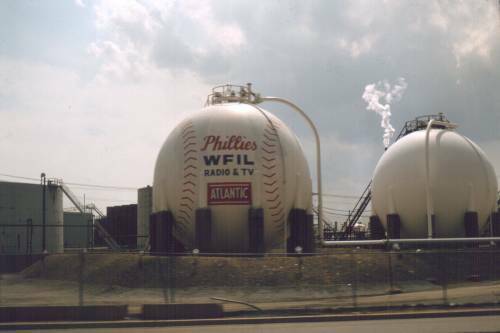 Another website has surfaced for WFIL. It's run by Rene Tetro, who is the chief engineer for WFIL and WNTP. The site was started about 3 months ago as a way of preserving the sound of WFIL. They are using the original PAMS jingles too! Best of luck to Rene and everyone involved with the new site!! They also feature a live stream! Click Here To Listen!! Mitchell (K.C.) 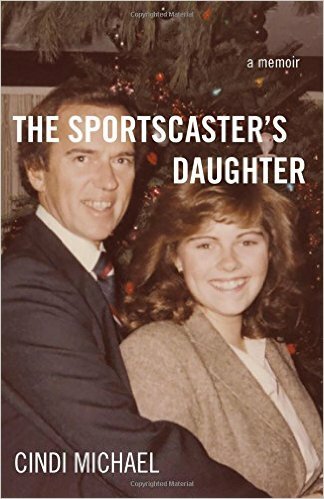 Hill sent me a very touching story that I'm sure many of the former WFIL staff can relate to. 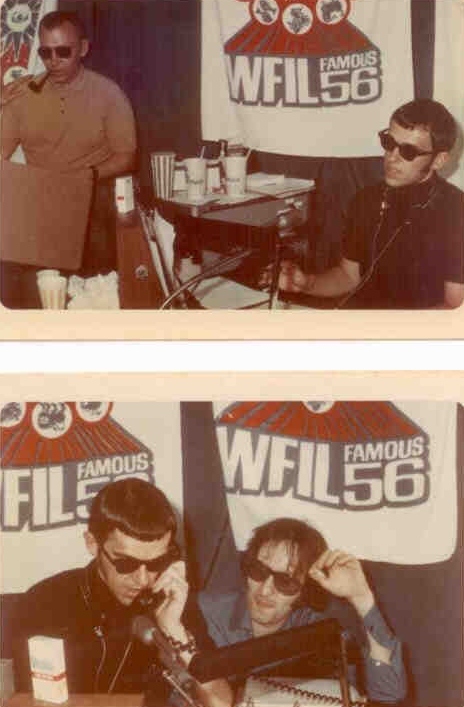 Please visit my "WFIL Memories" Page to read it. It's well worth the trip. Here's Jim trying to record a spot for a restaurant. Thanks to Wayne Cabot for providing this clip. Click Here To Listen - **WARNING** - Contains "Harsh" Language! Remember you can find all your favorite WFIL airchecks by clicking here! All E-mail should now be addressed to famous56@live.com. Check out the following WFIL TV Spot from the mid 1980's! Double - Click Middle Arrow To Watch! Banana Joe Montione was kind enough to donate some John Lennon airchecks from the 1975 Helping Hand Marathon. This was taken by Jim Macino, of Columbia City, Indiana, from a bus in 1967. Jim was on his way to serve in Vietnam. Thanks to Dave Shayer and Art Wilson for sending these for the website. WFIL was only 5000 Watts! 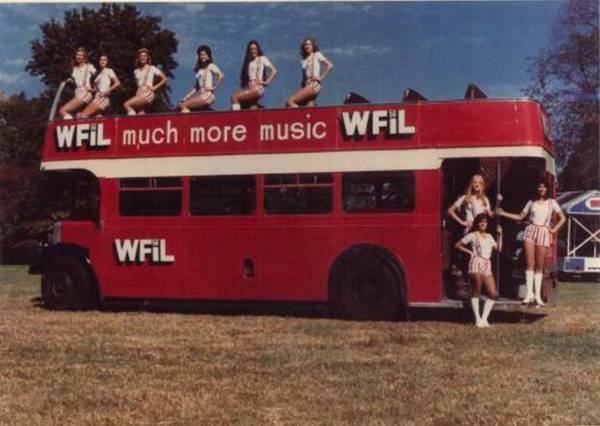 What Happened To The WFIL Double - Decker Bus?? This was taken in 1993 by Vince, of WAMS/WRJE. The bus was located in a field on Route 50, in Easton, MD. What Happened To The "Other Boss Bus"? In 1984 I worked for Borkon Truckarama on Route 73 in Maple Shade N.J. In the back right hand corner was a big red Double Decker bus. 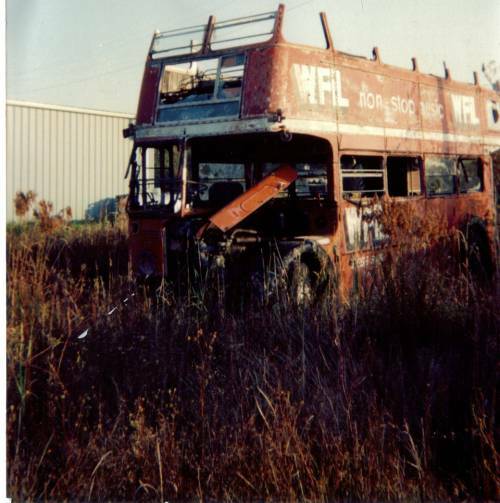 As I walked up to the bus I could clearly see the "WFIL" logo and as I entered I saw a small sign with "boss bus #2 I remember seeing boss bus #1 and #2 and the mustang on the old albums. One day I asked the manager about the bus. Whoever owned it after WFIL, owed Jerry Borkon owner of Borkon Truckarama some money. He did not have the money and Mr.Borkon took the bus He just put the bus in the back and forgot about it. One day the manager asked me to go out back and cut it up into pieces with the torch. I really did not want to do this. It's a part of Philly history. But I got to do what they tell me to do so I spent 2 days cutting it up into pieces. It was in real bad shape...no glass, the steps were rotted out (found this out the hard way) I wish I took some pics back then. I remember looking into that bus thinking of all the fun people had in it. 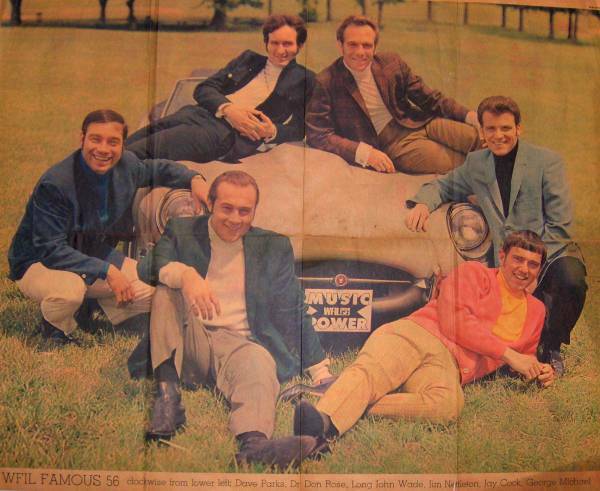 Thanks to Charlie Mills for this great photo, from the 1968 Philadelphia Inquirer. Randy Roberts WFIL Production Is Back. I've decided to put this special presentation back on my home page. It really captures the feeling of Famous 56. Produced by former WFIL/WUSL Jock, Randy Roberts. A must to listen to!! A Special "Thank You" to all who have contributed to my site, especially Chuck Gagliardi, Bruce Northwood, Marc Howard, Randy Roberts, John Pizzi, Mel Klawansky, Frank Hogan, Ralph Michaels, Robert Arden, Joe Flaska, Diane (John) Heiler, John Flack, Bruce Rubin, Dave DeCaro, Paul Kovacs, Bob Hickerson, Eddie Coyle, Steve Ross, Roy Akins, Charlie Mills, Gary Hendler, Bill Langill. Ted Winkler, Jake Schwartz, Tony Davis, Les Waas, Bob Hamilton, Bill Cain, Rich Franklin, Carmen Malizia, Tracy Carman, Gene Vassall. Cindy Brumm, Bob Kravitz, Dave Shayer, Joyce (Haverdink)Klawansky, Banana Joe Montione, Joe Gallagher, Jim Macino, Wayne Cabot, Harry Smith, Kevin Fennessy, Roger Hendler, Hank Bashjian and Doug Neatrour. Also, special thanks to Paul Venuto, who spent countless days "breaking" me into the world of computers. If it wasn't for him, this site would have never been created. To listen to any audio on my site, you will need the "Realplayer", which is available as a free download below. Rockin In the Cradle Of Liberty, WFIL,Philadelphia, Non-Stop Music, The Pop Explosion, The Helping Hand Marathon. 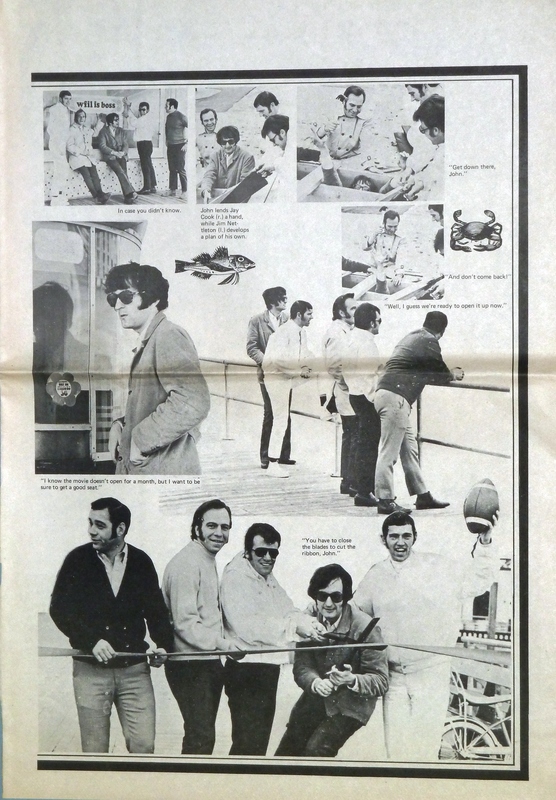 These are just a few examples of what made WFIL, so famous in the late 1960s, and in the 1970s. Hello, I'm Ron Turner, and welcome to my small piece of cyberspace. 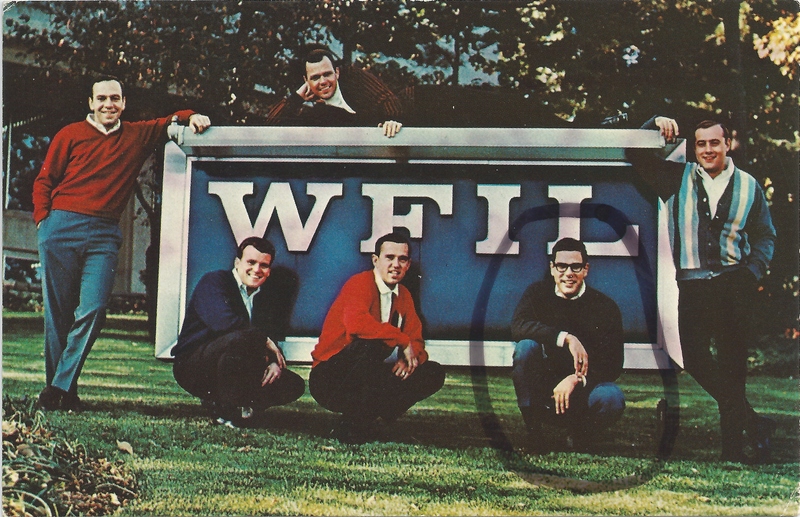 WFIL was such a large part of my life , that I found it appropriate to dedicate some web space to it. If you grew up in the Delaware Valley Area, I'm sure you remember " Famous 56". Who could ever forget George Michael welcoming us to a Friday night? The morning antics of Dr. Don Rose, and LU-LU Belle? Not to mention, the Unforgettable voice of "Allen Stone, WFIL, News". And of course, Who could ever forget Jim O'Brien. The "Pop Explosion" was born on September 18,1966. WFIL, was up until then, a "middle of the road" station, playing standards, with a little rock and roll mixed in. 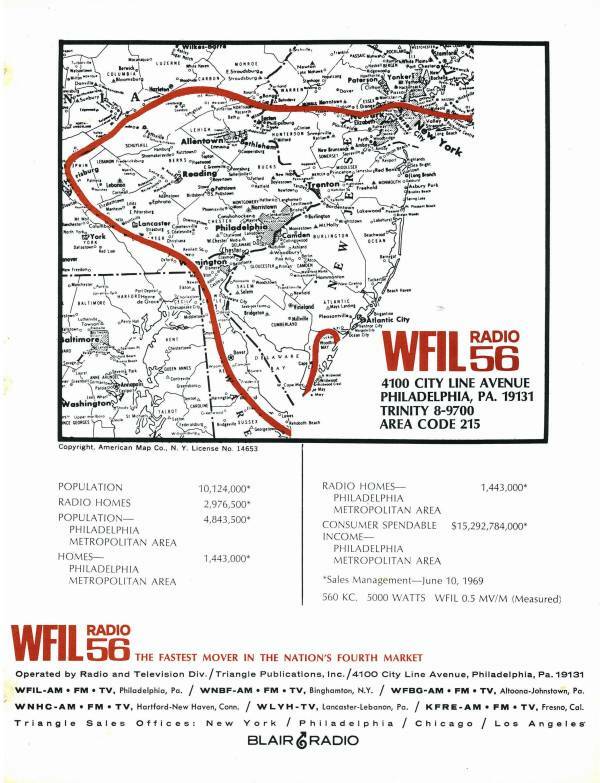 But on that fateful morning in September, WFIL began its' journey to become one of the greatest stations in the nation. 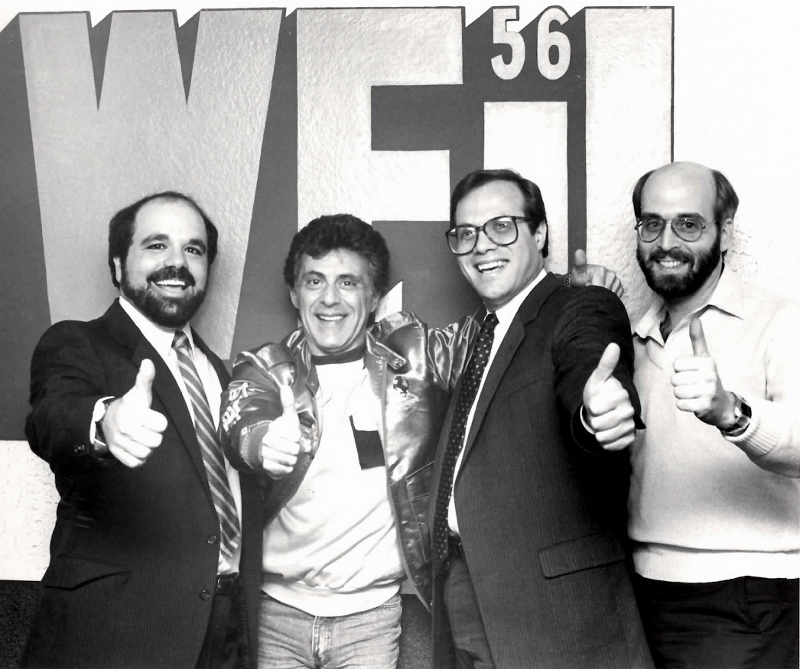 With a tight format, great personalities, and fantastic jingles, WFIL took over the number 1 spot in Philadelphia radio, a spot formally occupied by WIBG. The list of greats that graced the microphones of WFIL is much to long to list. The ones' listed here, had a lot to do with the success of the station. Unfortunately, sooner or later, all good things must come to an end. 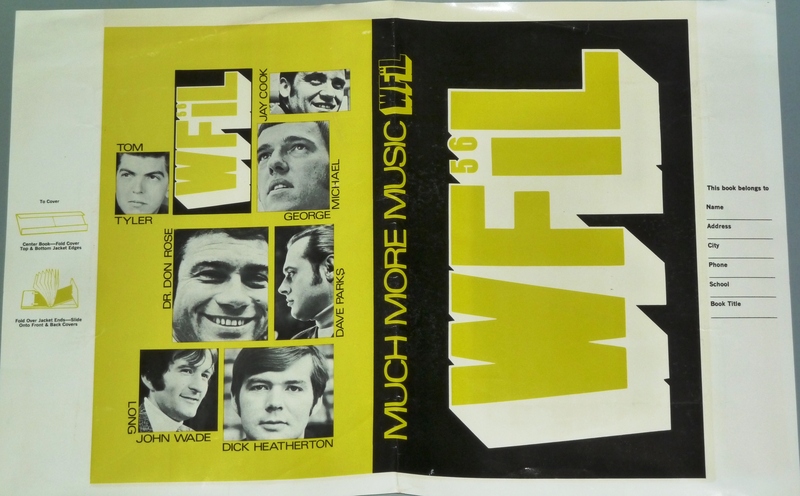 In 1977, WFIL changed formats, to reflect what management felt was the needs, and desires of the Philadelphia listening audience. Disco, and FM stereo, were taking over at the time. WFIL switched to an early type of A/C station. This , however, didn't work either. Next, it was time to try a country format. 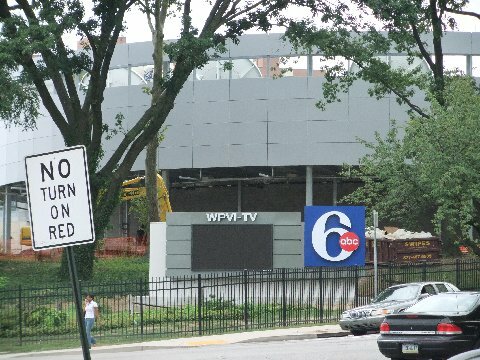 "Philly 56 Country" was born, and lasted for a year. Then came various other formats, until one night, on September 3, 1983. At 6pm, The "Boss was Back"! 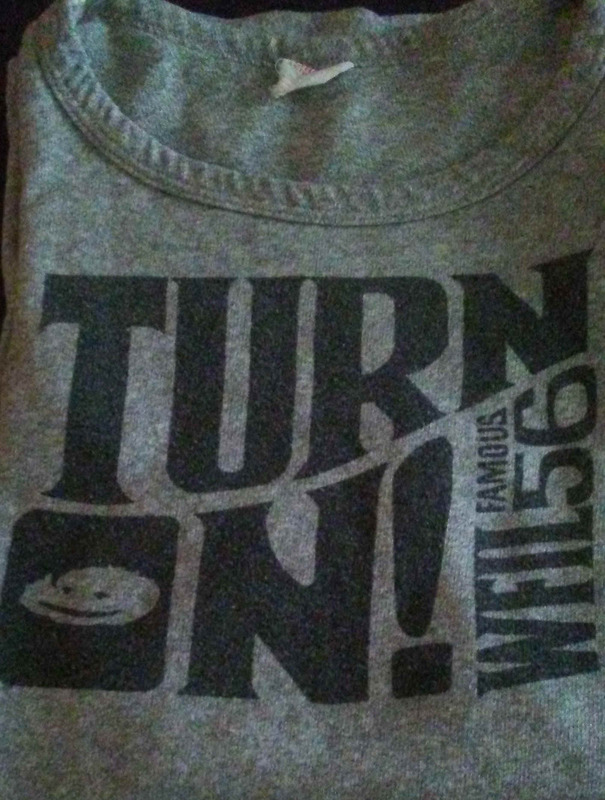 Famous 56 had been reborn. It seemed like a great idea at the time. 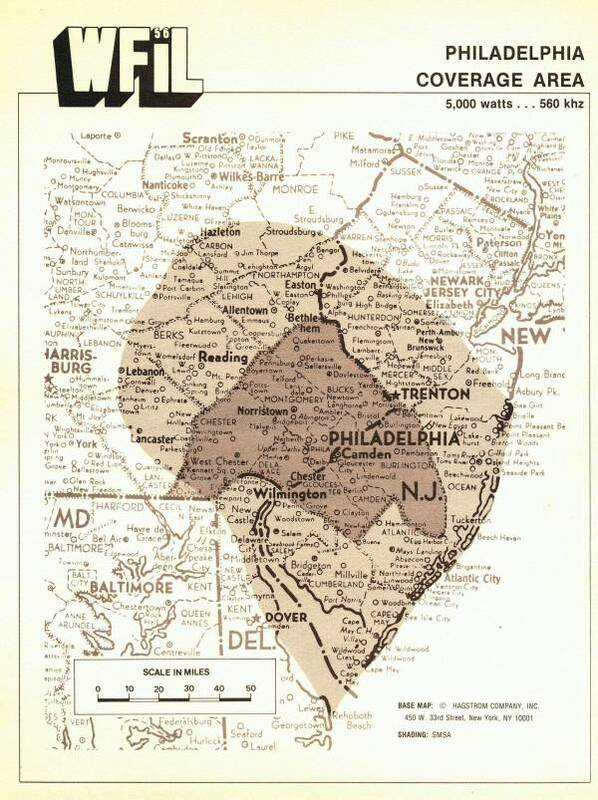 The radio market in Philadelphia was boring, to say the least. Why not bring back "Famous 56"? It was a gallant attempt, but just wasn't the same. The glory days of WFIL could not be recreated. Now in 2014, WFIL is now broadcasting a religious format, and is now owned by Salem Communications in Lafayette Hills, Pennsylvania. 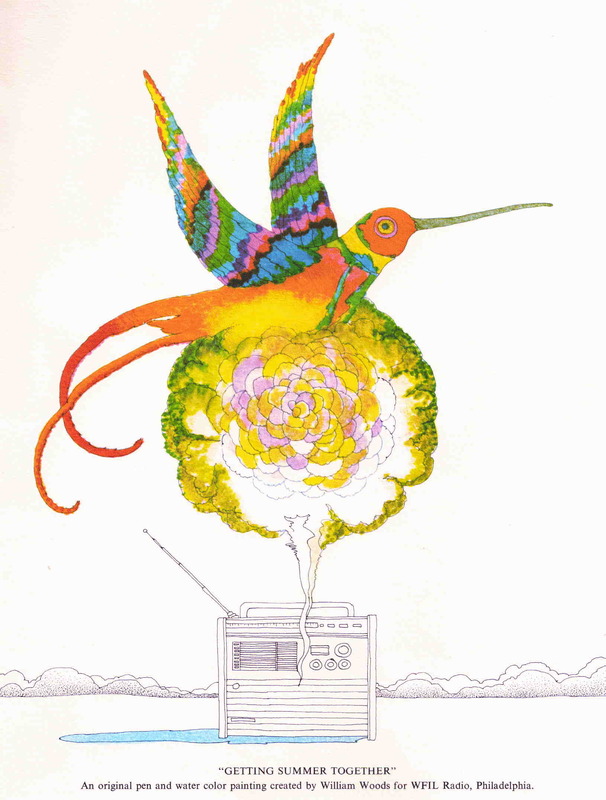 In addition to the air talent, there were many folks behind the scenes that helped make WFIL the success that it was. One of the most important was a man by the name of Jerry Donahue. 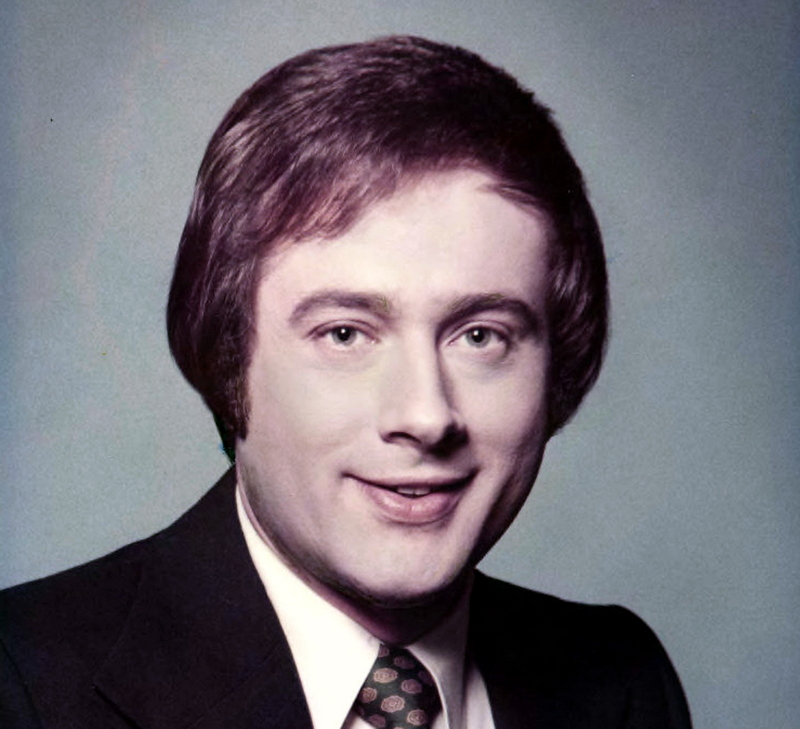 Jerry was Production Director at WFIL for over 30 Years. It seems that everyone who worked with Jerry over the years has a story or two to tell. All of which end with a warm smile and a fond memory. 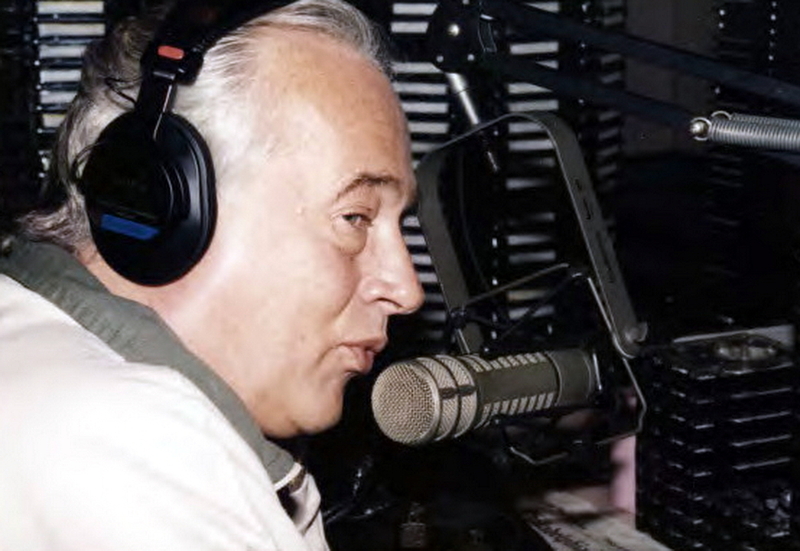 Even though Jerry is no longer with us, his contribution to the history of WFIL is one that will live on forever. If you have a special memory of WFIL, or if you would like to contribute something, such as pictures, airchecks, surveys, etc., please send me an e-mail at ronturner5@verizon.net.Thanks! Please note; This site is in no way affiliated with WFIL, owned by Salem Communications, and broadcasting a religious format on 560 AM, in Philadelphia. This material is presented as an historical tribute, and complies with current copyright laws, regarding "Fair Use", and "Incidental Use" of copyrighted material. Information presented at this site is for research and enjoyment. If you are a copyright holder to any material on my site, and wish to have it removed, please send me an e-mail to ronturner5@verizon.net.